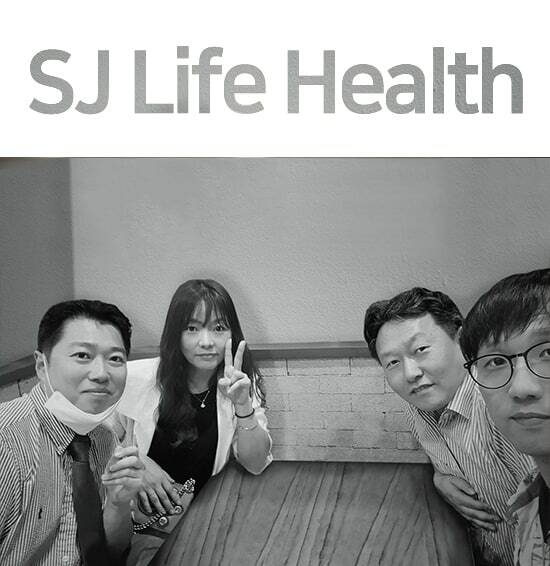 SJ Life Health leads a healthy and convenient life with more than price. Striving to offer you not only a reasonable price but also a healthy and convenient lifestyle. In addition to kitchens where food waste is generated, the Wise Holder can be used for automobiles, bathrooms, desks, strollers, etc., and can be conveniently used when it is necessary to separate and treat medical waste in hospitals. In the future, SJ HJ will continue to research and develop various size and material wise holders to make our daily lives safer and more enjoyable.